We are seeking to raise Sadaqah to distribute to the poor, indigent, and needy in the area of Dar Us Salaam, the city of Kiffa, and throughout Mauritania. We all know the importance that Allah places on giving Sadaqah as it is mentioned over and over in the Qur'an and in prophetic traditions. While Muslims are constantly giving much needed Sadaqah to impoverished and war-torn areas such as Syria, Palestine, Iraq, Afghanistan, places like Sub-Saharan Africa in general and West Africa in particular often don't receive the same attention and as a result don't receive much of our Sadaqah. We seek to change this dynamic so that all areas of the Muslim Ummah receive their due of Sadaqah and we believe Mauritania is the perfect example of an impoverished Muslim nation that needs to be brought to the attention of the believers. 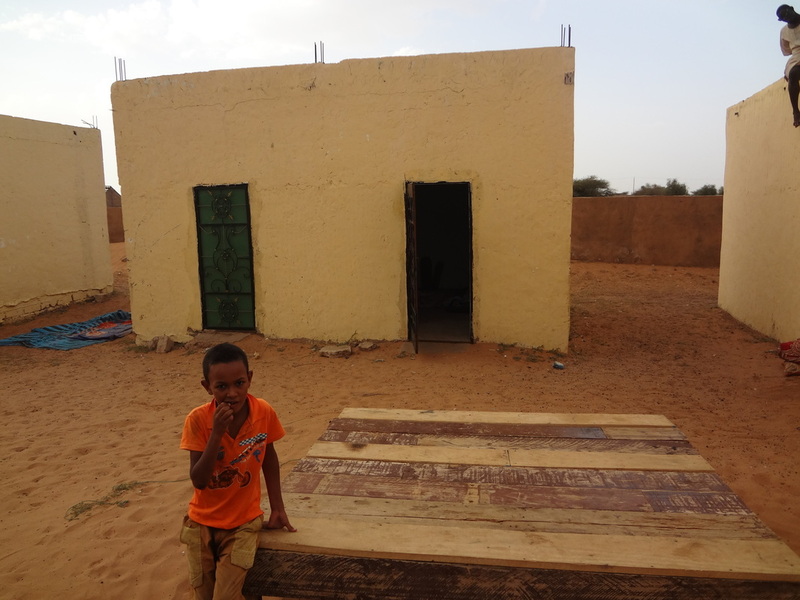 Mauritania consistently experiences droughts and water shortages and most villages struggle with sustainable light sources and electricity. For a land so religiously and spiritually rich it is our obligation as an Ummah to try an enrich those in Mauritania that are afflicted with poverty and extreme economic hardship. All donations are welcome and appreciated.